Nuala Honan, songstress extraordinaire and lover of old-time Americana, sure knows how to kick up the dust with a buck and a wing. 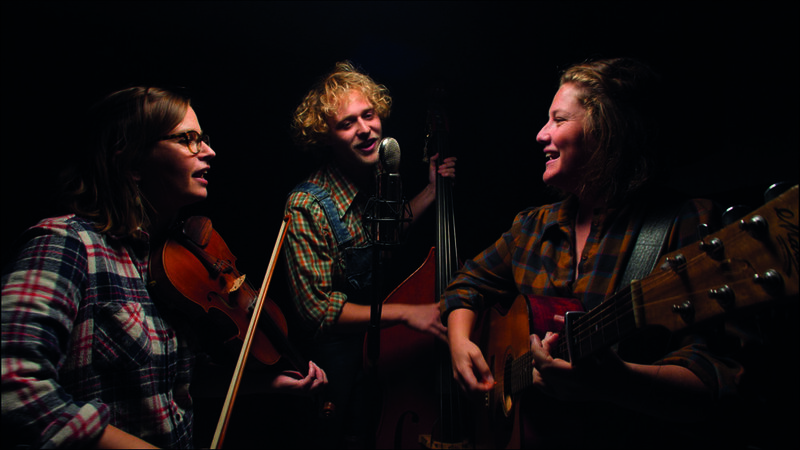 Alongside violinist Claire Northey and double bass player Bill Frapton (Gin Bowlers, Old Baby Mackerel) their new trio goes straight to the heart of Americana roots, promising three dirty harmonies and a hell of a good old-time good time. must be ordered by 23 April. For tickets, call 01769 572414, email lowersletchcott@hotmail.co.uk or book via this site.